Full Text of President Paula-Mae Weekes’ maiden speech. President Paulla-Mae Weekes, the sixth president of the Republic of TT. 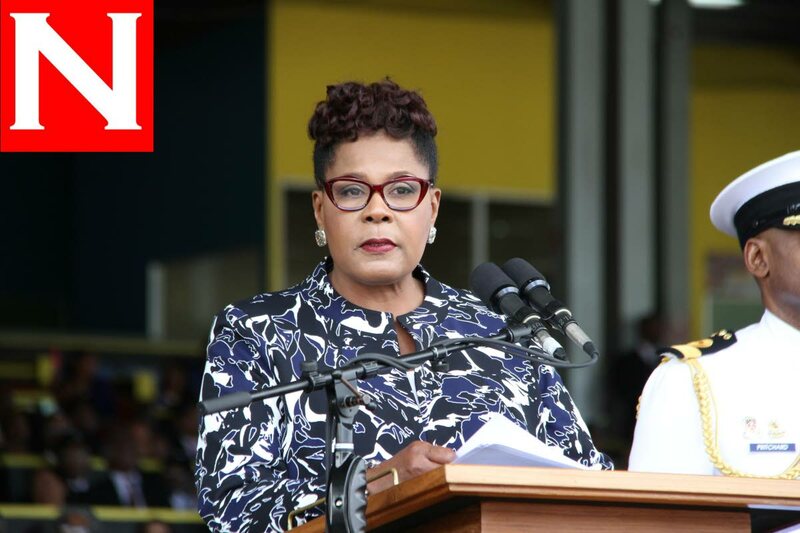 Reply to "Full Text of President Paula-Mae Weekes’ maiden speech."